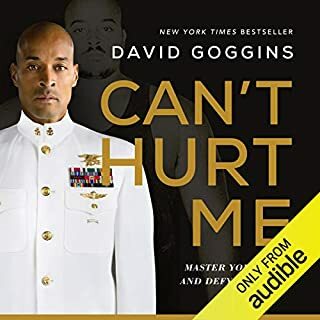 A string of best sellers have alerted us to the importance of grit - an ability to persevere and control one's impulses that is closely associated with greatness. But no book yet has charted the most accessible and powerful path to grit: our prosocial emotions. 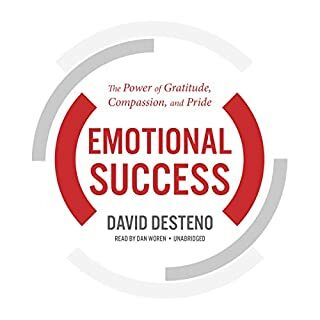 These feelings - gratitude, compassion, and pride - are easier to generate than the willpower and self-denial that underpin traditional approaches to grit. And, while willpower is quickly depleted, prosocial emotions actually become stronger the more we use them. It's not you; it's your schedule. Does it sound like magic? It's not. We've all heard of circadian rhythms - those biological processes that give us jet lag and make us night owls or early birds. But few of us know just how profoundly these diurnal patterns affect our overall health. 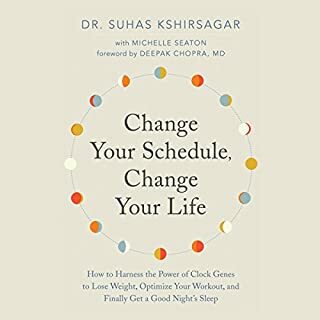 Bad habits - like skipping meals, squeezing in workouts, working late into the night and then trying to catch up on sleep during the weekend - disrupt our natural cycles. A growing body of research on chronobiology reveals just how sensitive the human body is to these rhythms all the way down to the genetic level. 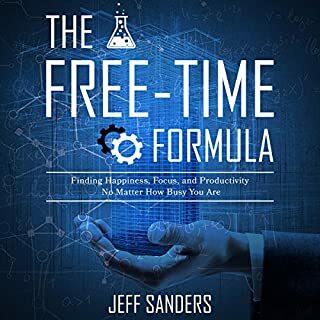 The Free-Time Formula provides a real-world framework for more effective time management that helps you prioritize, focus, clarify, and go. You'll begin with a time audit to assess your current stress, strategies, and output. 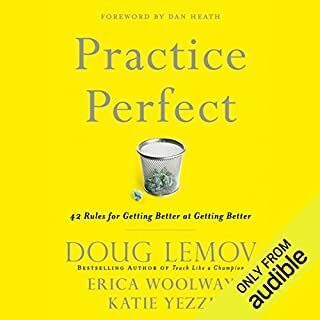 From there, you'll work step-by-step toward a new daily routine that will help you become the focused, efficient achiever you've been trying to be for so long. 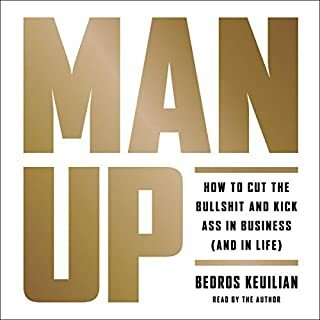 Author Bedros Keuilian, founder and CEO of Fit Body Boot Camp and known as the "hidden genius" behind many of the most successful brands and businesses throughout multiple industries, will teach you how to break out of the sea of mediocrity, get singularly focused on your purpose, and do what it takes - not only to achieve but dominate your goals. Direct, blunt, and brutally honest, Tim Grover breaks down what it takes to be unstoppable: You keep going when everyone else is giving up, you thrive under pressure, you never let your emotions make you weak. In "The Relentless 13", he details the essential traits shared by the most intense competitors and achievers in sports, business, and all walks of life. Relentless shows you how to trust your instincts and get in the Zone; how to control and adapt to any situation; how to find your opponent's weakness and attack. Grover gives you the same advice he gives his world-class clients - "don't think" - and shows you that anything is possible. 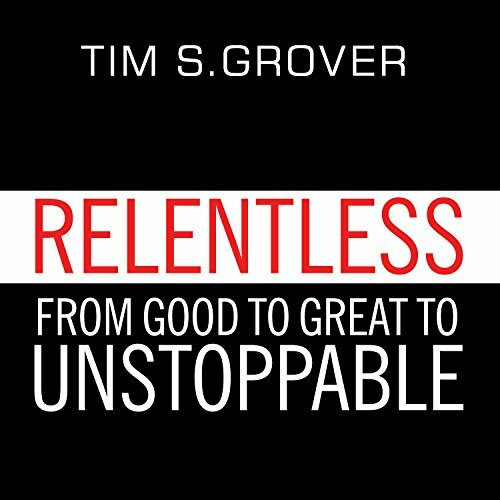 Packed with previously untold stories and unparalleled insight into the psyches of the most successful and accomplished athletes of our time, Relentless shows you how even the best get better - and how you can too. literally just tells different stories of the same point for over 6 hours. the book really needs a few lines. if you want to be unstoppable, dont make excuses, always show up, work hard regardless of circumstances and always believe there's no limits on people. anything can be solved if you're willing to go the distance to solve it. lastly, understand that the negatives will most likely be you will be very alone, and misunderstood, but will be legendary and always get the job done. There you have it, the whole books message. Boastful and repetitive... no need for a book. The narration is great, a few times the expressions used made me smile. Unfortunately though it feels as though the same story is being told over and over again. I kept thinking to myself : "I get it, Michael Jordan had an amazing work ethic. You are an amazing trainer, please stop it with the boasting." It kind of comes off as weird advice, to be truly unstoppable you must become somewhat of an ego maniac where nothing matters but success. No room for compassion or empathy, just get whatever you want by any means necessary. Some stories were entertaining and brought on good points albeit they we're always the same ones. Show up, do the work, dont give up, always aim higher. The tone is very pretentious. I did not enjoy it. 10 minutes into reading/listening to the book you will know if it will benefit you. If you are like myself, you will read it, read it again but take notes & then work those notes into your daily life. If you fail to do so, you truly haven't given this book a chance to improve your life & you are wasting time. I love the title. That’s why I started listening to this. But I was very disappointed at hour 4:00 on and mainly because I was waiting for the good stuff to come. But they never did. He categorizes people to coolers (good), closers (great) or cleaners (relentless). He compares cleaners to janitors saying both of them just do the job instead of looking for ways out. It is all centred around one guy’s ( the writer’s!) personal views and ideas. It’s not based on any scientific research. It’s not even based on his observations of the star basketball players (Michael Jordan to name one) he worked with. It’s merely based on his biased perception of them. It provides you with information how to be a manager for those stars, not how to be a star! The only thing he says to do is to work hard basically! Overall, all his examples and his ideas are only applicable to athletes and specifically around basketball players. Although he says you can generalize his ideas, but I don’t see how you can generalize being best version of you to a game that someone is keeping points and you should win, otherwise you’re a loser. Was skeptical since I dont pay attention to any sports, and attended one NBA game in my life. However the lessons are transferable and sometimes you need such straight to the point and strict approach to life as a trainer would approach an athlete. What a great book!!! Love it love it love it!!!! Just sooo powerful!!!! 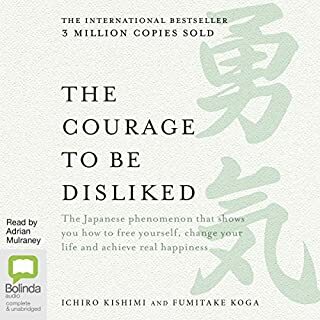 People you need to read this book! want to get amped up? want to get amped up? this is the book you have been looking for YES! This book is detailed and somethings you most likely won't agree with especially the detailed descriptions of what it takes to be a cleaner. 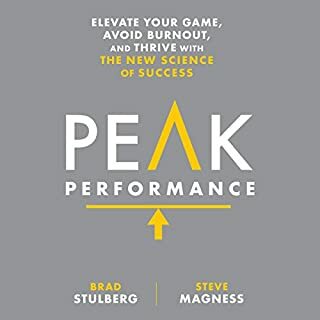 This book will help you with your mind set in everything you do... not just in sports. If you get easily offended this book is not for you... you will not understand this mind set. 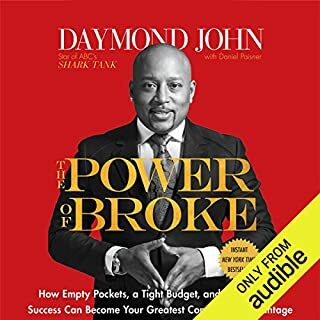 I go through two books a month on audible and I’ve returned every motivation book to draw except this one. You may not like everything he has to say but his position is simple, true and I was motivated throughout the entirety. I plan to listen to it again in a couple of months. I've read many professional motivation books. But this is one of the best I have read in a really long time. The book starts off strong and continues strong throughout the entire read. Many books start off slow and don't have actual material until the end. 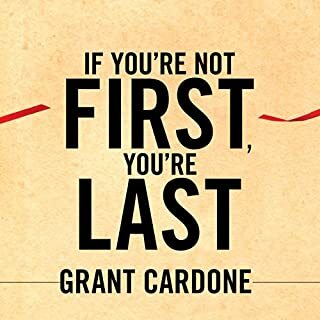 This book is full of advice, motivation and everything a leader needs to know from cover to cover. Too high-level, couldn't get through it. 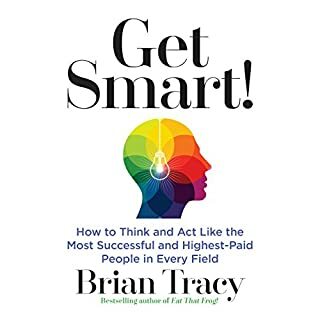 If you are looking for a insights, a how-to or arguably even something motivational then this probably is not the book for you. 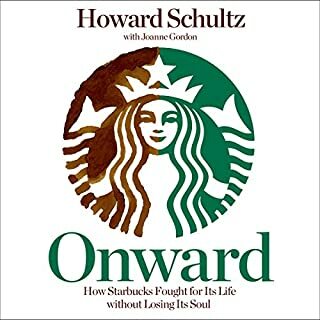 This book is heavily reviewed and rated at 4.5 stars and my take on it is definitely in the minority. 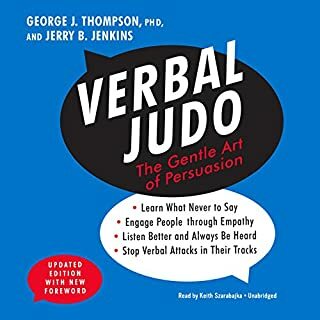 -- I mean no offense by this review but need to add my voice for those who may think that this is a good addition to a their self-help or fitness collection. I expected the story to be more motivating, offer insights... something. After over an hour into this book it felt very high-level and redundant. 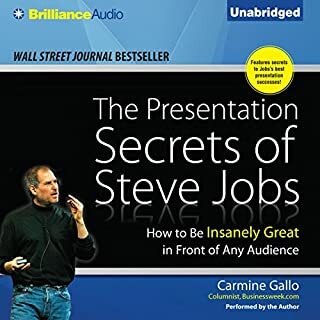 The author is prominently featured throughout the storyline and though I had already assigned him a significant amount of props for his involvement in training the greats, there was an inordinate amount of time spent hearing about how awesome and no-nonsense he is. The book feels like a bunch of stories about various sports figures and how something they did or how they looked at things makes them relentless. Unfortunately the stories are short and a little obvious. It's like an essay about heroes that keeps reading "heroes never quit, heroes overcome, heroes don't just want to be the best, they want to be the best...ever". -- All good points but less than I expected. The whole premise of the book is that you have to be very disagreeable to be unstoppable. If you are into that, I think you can benefit more from reading Steve Jobs' biography. 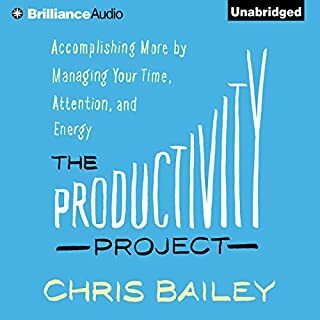 The tone of the book is very arrogant disguised in a cloak of "objectivity", but I didn't hear a lot of objective and/or practical advice. If you want more practical advice on being better and "unstoppable" you're better off listening to The Little Book of Talent", at least you'll have some science backing up Daniel Doyle's statements as well as a more balanced approach to success. If you're looking for something to motivate you, this is it. 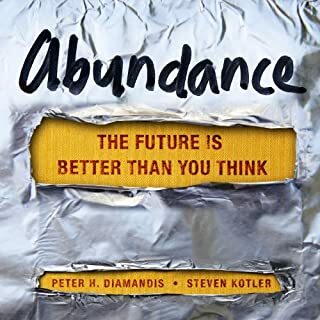 The most important thing I got from this book was the mindset of never being satisfied with "good enough." This book gives examples from Kobe, Jordan, Wade, etc and explains why they are who they are and what separates them from those that aren't. It helps to have knowledge of basketball & the NBA, but it's not necessary. The overall lessons in this book apply to anyone in any field looking to find that "hunger" within to be the best. This is a very blunt, no-nonsense message. It was and is exactly what I need to hear. This book keeps nay-sayers out of my head and the only voice I hear is mine. It's never enough. Get on my level or Get Out Of My Way. I love this book and always refer back to it. 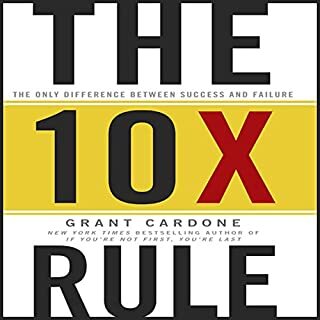 It is one of my top five business books and I consistently recommend it to business professionals in any field. Seriously, that’s what this is. Namedropping. Okay, I’m impressed by your clients but are you going to give me some practical advice. Uh, okay, so no, nothing practical. If I was awesome I’d extract the wisdom from your words but I guess I’m a mere mortal. The power of being focused on being the best. What did you love best about Relentless? I loved the whole book and the different stories about Jordan, and all the other players that were driven to be the best. Its a great reminder that the great one's didn't just wake of with that talent, and the time training we don't see that makes them the best, and make it look so natural. What was one of the most memorable moments of Relentless? How Jordan would walk into the visiting teams locker room to pretend he was just saying hi to someone, when he was truly starting the mental game for the night. Have you listened to any of Sean Pratt’s other performances before? How does this one compare? 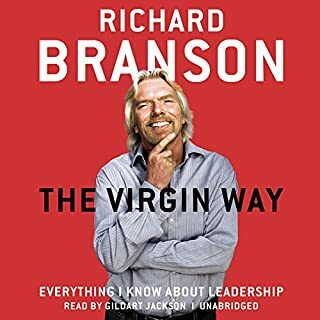 It is a book worth listening to and give you insight to what it truly takes to be the best in anything. Be it a father, in business, in sales, etc. Had me from the start...I don't agree with everything but he def got me thinking and stimulated some self reflection.